Description: Make:Shift Ireland was a one-day international conference exploring the future of making and the nature of disruptive innovation in craft and design. 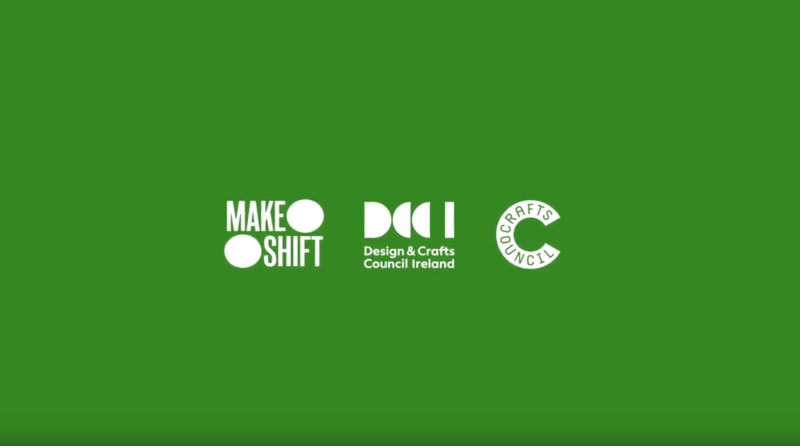 Hosted by the Design & Crafts Council of Ireland (DCCoI) and Crafts Council UK, Make:Shift Ireland was held on Monday, 6th November 2017 at The Helix. Make:Shift Ireland brought together international experts on the cutting edge of craft, design and innovation from across a variety of fields, from architecture, bioscience and manufacturing, to glass, ceramics and textiles, to discuss innovative ideas and concepts that are impacting the ways in which we live, learn, make and share.